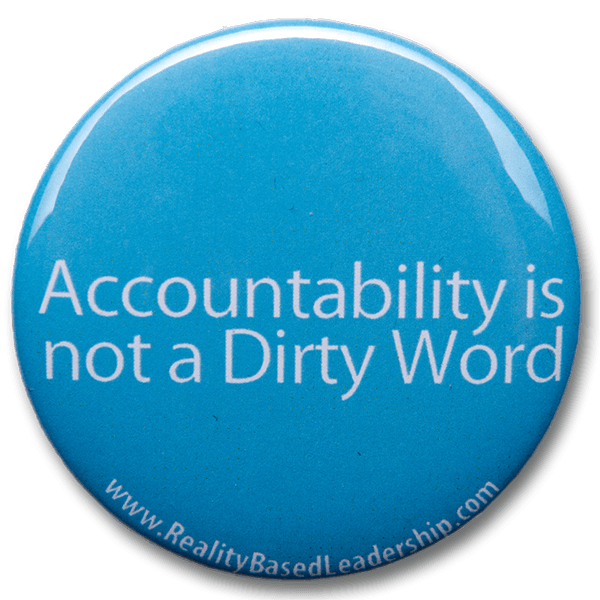 Everyone talks about accountability, but few organizations are actually able to deliver it. This presentation breaks down the core competency of personal accountability and offers a plan for coaching and developing accountability at all levels. (402) 763 - 8963 or fill out this form to bring one of our Reality-Based speakers to your event!